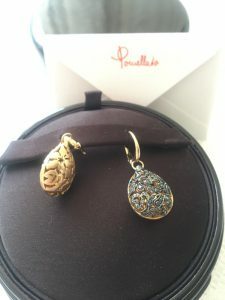 What is a Pomellato earring set worth? | What is it worth? 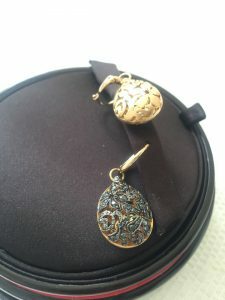 We appraise jewelry for free every single day from collectors all over the world. If you are interested in selling your jewelry we can help you contacting multiple auction houses at once. It helps you save time and you will receive several estimates – if your item is valuable and interesting for the auction houses. 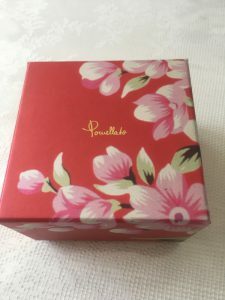 It is a great way to make sure you are getting the best price for your jewelry. 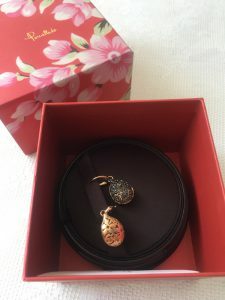 And here, as promised, the jewelry appraisal for the Pommelato earring set. Very nice lot and in extremely good condition as we can see. 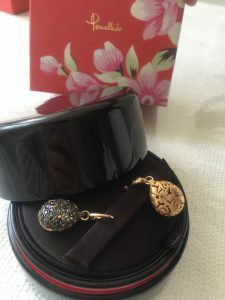 Pomellato earring set, arabesque collections in pink gold of 750′ and black diamonds 0,73 c.
Bought at Pomellato official distributors store in Almaty, Kazakhstan at 9000$.